“During interrogation, he has confessed to his involvement in the violence and also admitted that he had shot the bullet which killed the inspector,” said Atul Kumar Srivastava, additional superintendent of police (ASP), Bulandhshahr city. “We are interrogating him further to elicit other details and expect other information to emerge during the probe. Based on that information, we will move ahead with the probe in the case,” the ASP said. A police official said Nat, a resident of Chingrawathi village of Siyana, was held from Sikandrabad, near the highway that leads to Noida, around 2.30 PM. He works part-time as a driver in Delhi and nearby areas and, at other times, he works locally as a labourer, the official told PTI. “With this arrest, the total arrested in the violence case of December 3 has gone up to 29 now,” he said. 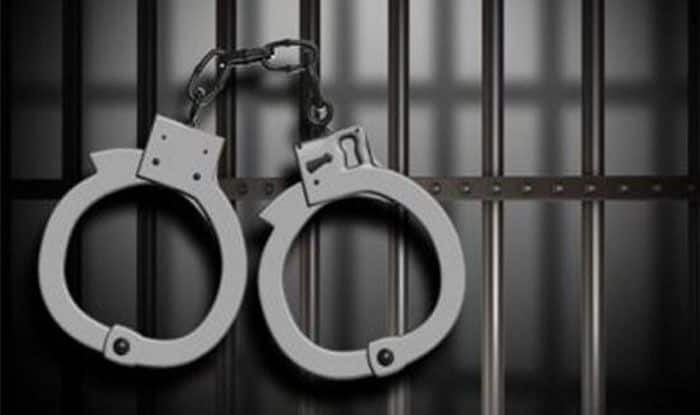 Five people were arrested on December 18 for their alleged roles in the mob violence and the cow-slaughtering cases. Three of them _ Nadeem, Raees and Kaala _ were arrested for their alleged involvement in the cow-slaughtering case, while two accused were nabbed by the state special task force (STF) for the subsequent violence after cow carcasses were found in a field. The inspector and a youth had died during the violence. The trio was not named in the initial FIR, which had seven accused, including two minors, but their names emerged in the case during the probe. An FIR against 27 named people and 50-60 unidentified people was registered at the Siyana police station for the violence at the Chingrawathi police post after cattle carcasses were found strewn outside nearby Mahaw village. One of the main suspects among the 27 named in the FIR, local Bajrang Dal leader Yogesh Raj, is still at large, while an Army jawan, Jitendra Malik, has been arrested and remanded in custody.